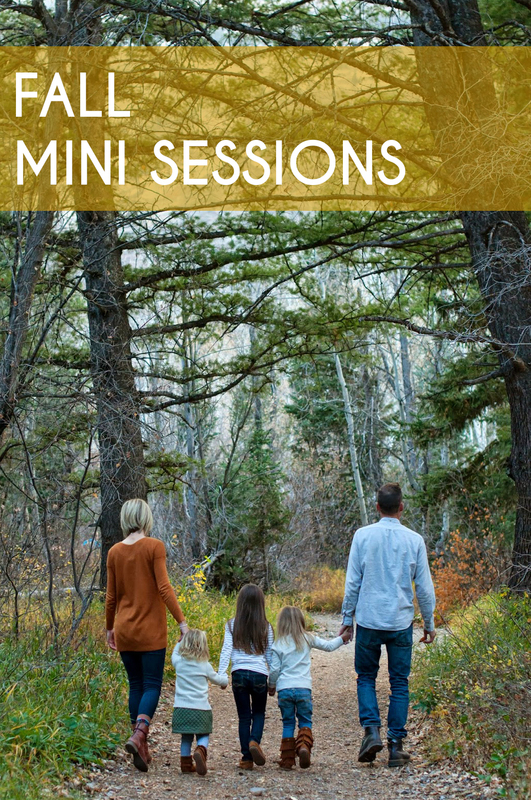 It's fall mini session time! And I have just enough time to squeeze in a few, before this baby pops out of me! Click here or on mini sessions at the top of our page for more information and to book your session.